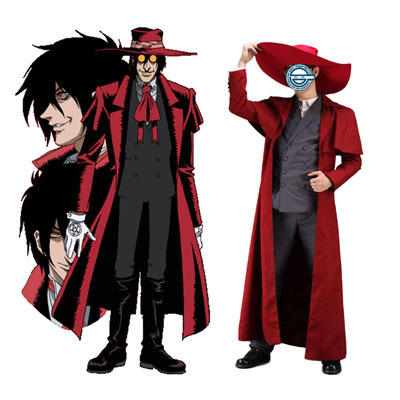 Hellsing (ヘルシング Herushingu?) was a Japanese manga series written and illustrated by Kouta Hirano. 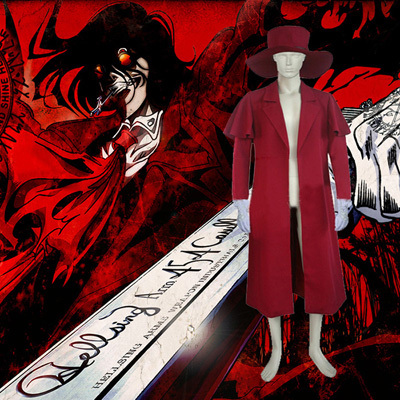 It chronicles the efforts of the mysterious and secret Hellsing Organization, as it combats vampires, ghouls, and other supernatural foes who threaten England. The series first premiered in Young King Ours in 1997 and ended in September 2008. The individual chapters were subsequently collected and published in 10 tankōbon volumes by Shōnen Gahosha. The series was also licensed for English language release in North America by Dark Horse Comics, in Australia and New Zealand by Madman Entertainment, and in Singapore by Chuang Yi. 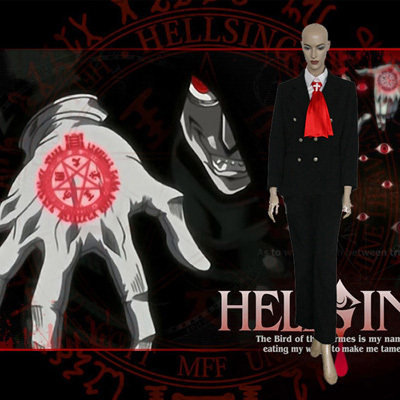 In 2001, Hirano began publishing chapters of a prequel series, Hellsing: The Dawn, in special editions of Young King OURs, with six chapters released as of September 2008. 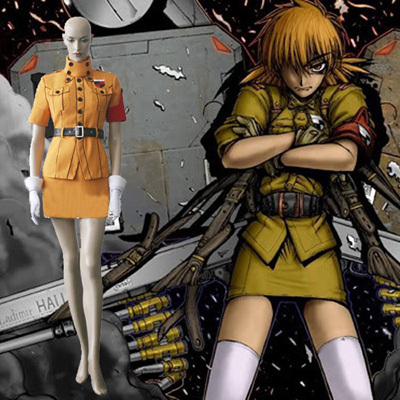 An anime series of the same name was produced by Gonzo. 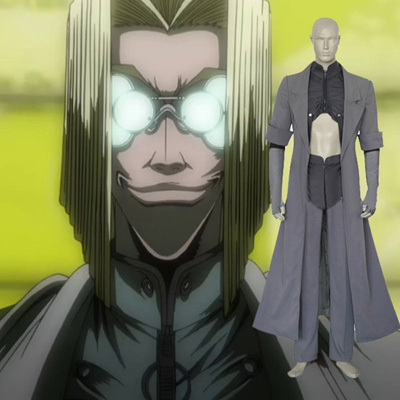 Directed by Umanosuke Iida, the series was based on the manga, but used a screenplay by Chiaki Konaka and was significantly different from the manga in terms of plot, though it used some of the same characters and similar character designs. 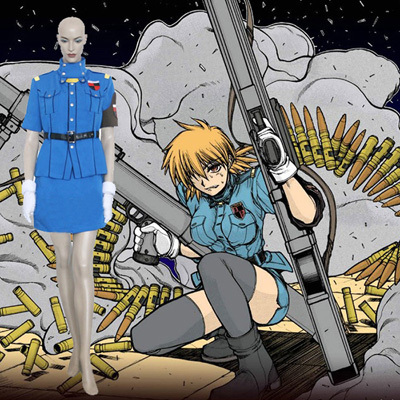 Spanning 13 episodes, it was broadcast on Japan's Fuji Television from October 10, 2001, to January 16, 2002. 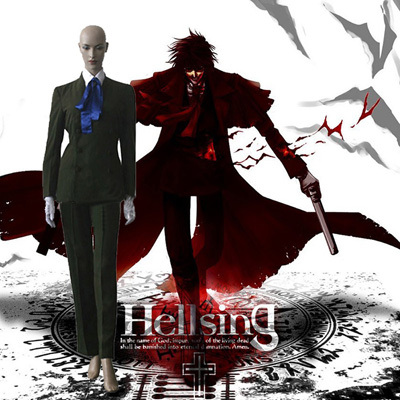 An original video animation (OVA) entitled Hellsing Ultimate was produced by Geneon. It followed the manga storyline more closely than the anime series. 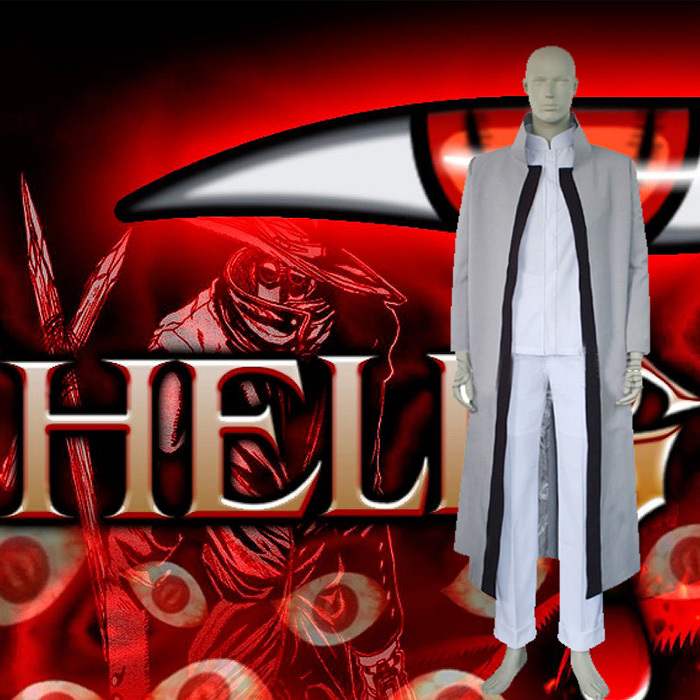 The series spanned 10 episode, released in Japan between February 10, 2006 and December 26, 2012. In North America the series ran from December 5, 2006 to October 28, 2014.